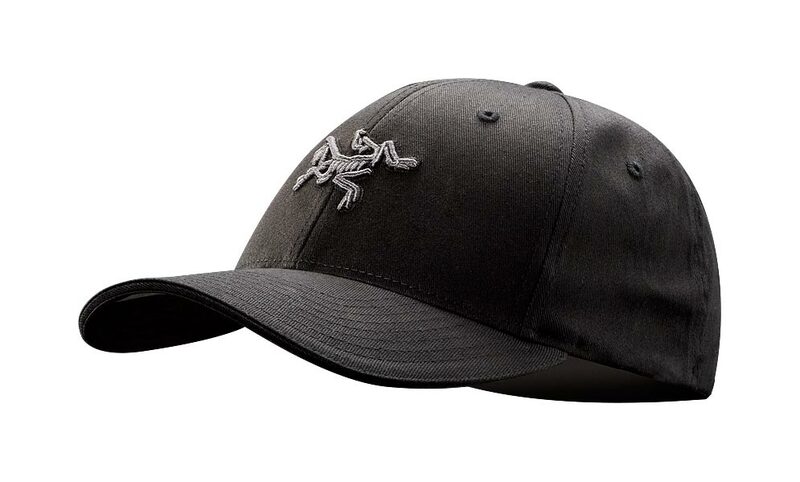 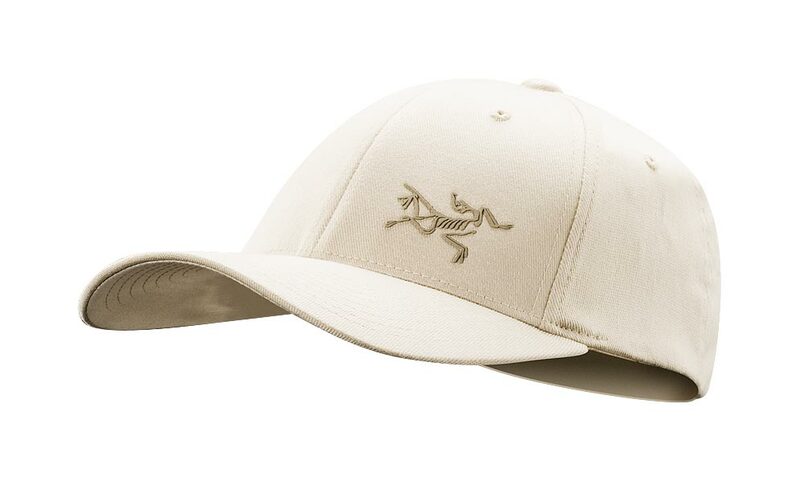 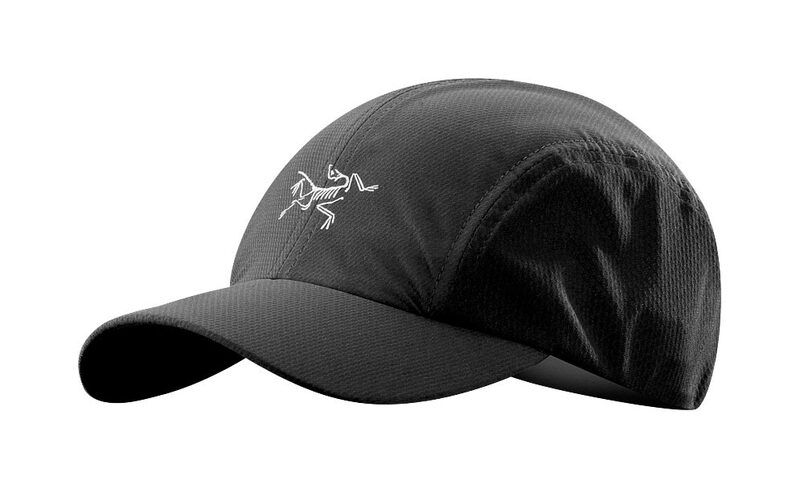 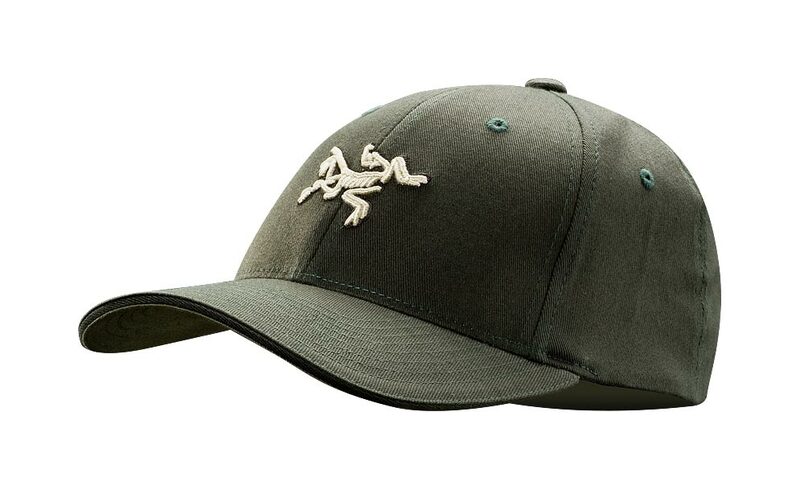 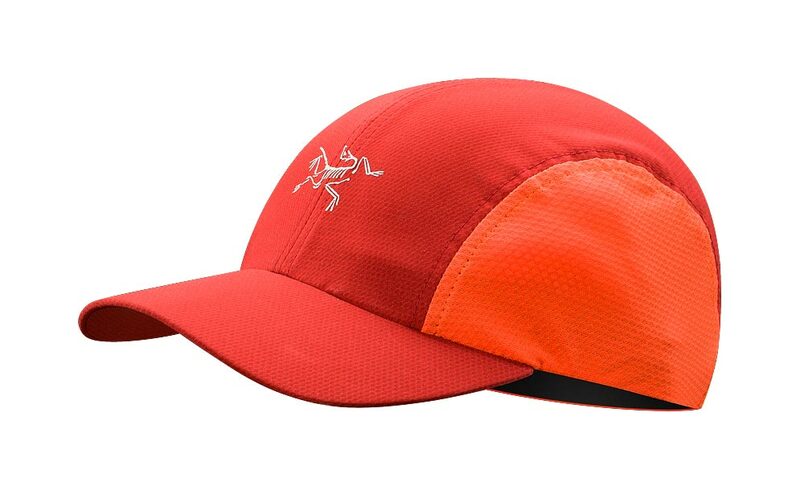 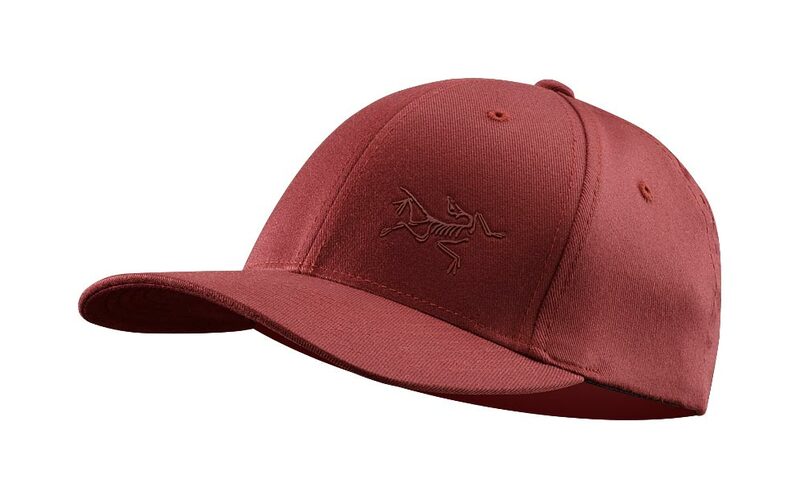 Arcteryx Squid Ink Angus Beanie | Arc'teryx Accessories Online Sale! 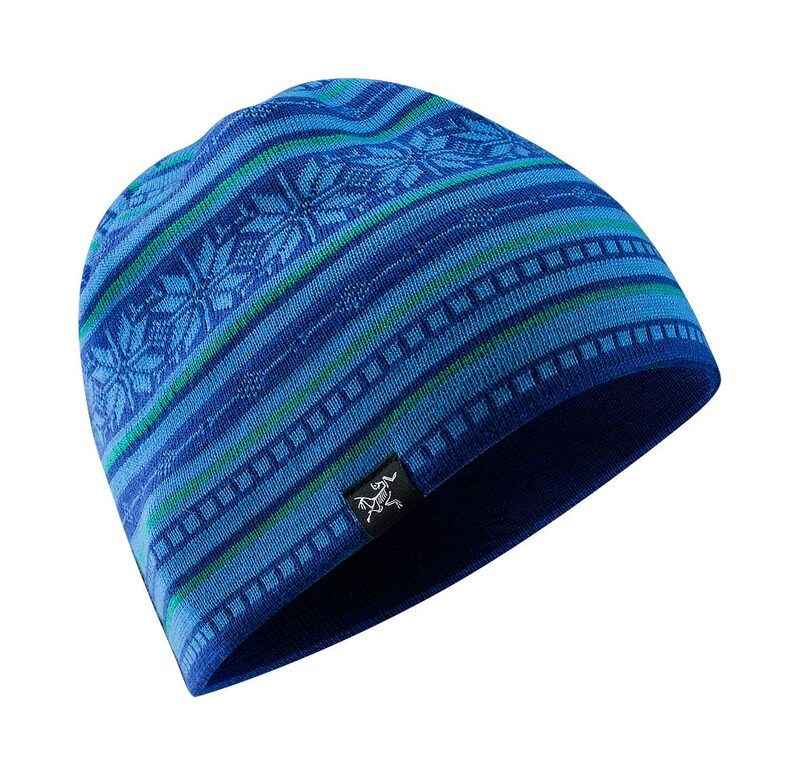 Accessories Toques/Beanies Inspired by Norwegian style and perfect for everyday cruising, this beanie features a geometric and snowflake pattern. 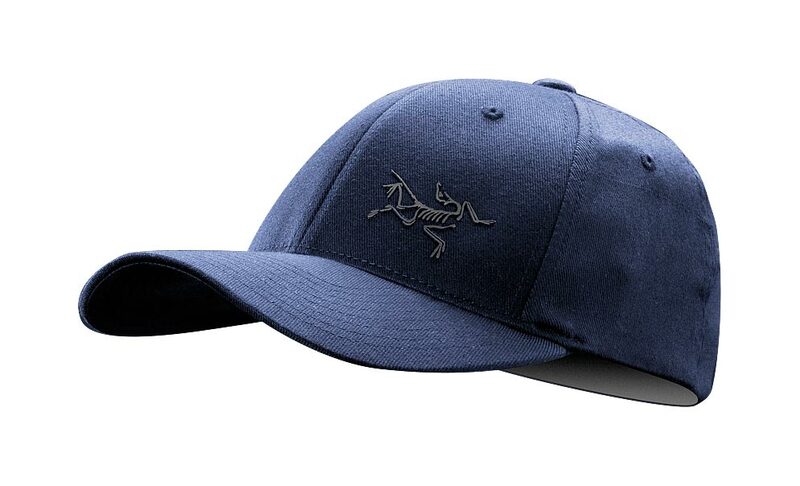 Made with a blend of 50/52% Merino wool and acrylic fabric.